Show up with your team ready to have a good time and we'll do the rest. 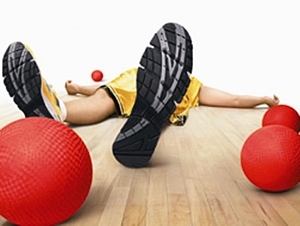 All of our leagues are coed, recreational leagues so anyone can play. 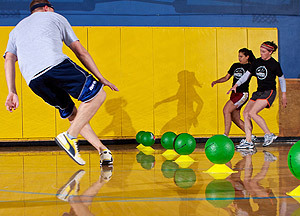 Never played dodgeball before, who cares! Can you move? Can you throw? Can you go out after the matches for a beer? Then you're good to go! Sign up today and see what everyone is talking about! 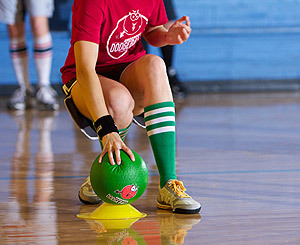 Check out the Denver Dodgeball Group on Meetup.com for weekly pickup games!